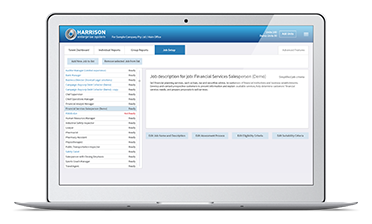 Harrison has more than 27 variations of organizational administration assessments related to Human Resources, Financial, and general administrative positions. These assessments which are based on job performance research can be used for assessing applicants or developing behavioural competencies related to the specific position. Our SmartQuestionnaire measures 175 factors in only 25 minutes. 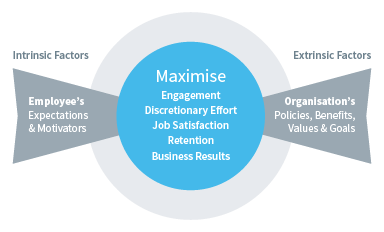 Each specific type of organizational administration assessment compares the individual's behaviours to the job specific behavioural factors related to good performance for that specific job. Our Assessment Library makes it easy to assess job fit for your specific job.